The Australian Argyle Hotel Group is strengthening it’s position in the Asia Pacific with its first hotel in Nepal. The Kathmandu Argyle Hotel is slated to open its doors in early 2019, and will be the Argyle Hotel Group’s 116th hotel under management. AHG’s strategic push in business hotels in Asia, particularly in Chinese second and third tier cities, has given the group an opportunity to help growing communities by providing international class hotels and venues to aid local business. Thirty hotels have been added to the Argyle Hotel Group roster in the last year, and exciting new territories like Fiji and Nepal is just the beginning of a sustained strategy of Asia-Pacific expansion. Argyle Hotel Group is an Australian hotel management company which provides a series of hotel and resort management services and also owns a series of hotels in China. 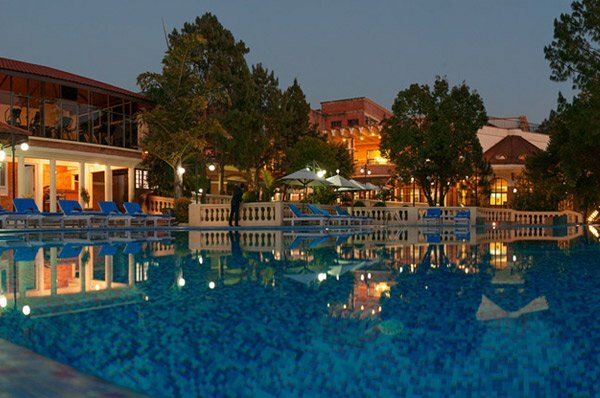 The group has a total of 106 hotels under its management. Headquartered in Beijing, China, the group operates eight hotel brands in the Asia-Pacific region. The group was first founded in Australia in 2002 and started their operations in China in 2005. The first hotel opened was Ausotel Dayu in Beijing in 2007; it was followed by Huagang Argyle in Shanghai in 2008. In 2014, the group launched its brand Ausotel and Ausotel Smart as a mid-scale business hotel. In 2015, the group signed its 80th hotel. The name Argyle comes from an infamous pink diamond found only in Australia.